The Austrian-Italian yacht builder Dominator wants to impress its discerning clientele with an exceptional presentation format at international boat shows, offering an Oculus Rift 3-D walkthrough experience of the luxury yacht „Ilumen“ with life-like visual quality and precision. The first virtual luxury yacht saw its world premiere at „boot 2015“, Europe´s biggest „dry“ boat show. Visitors of the Dominator booth could take a virtual walk through the whole 26 meter long boat. 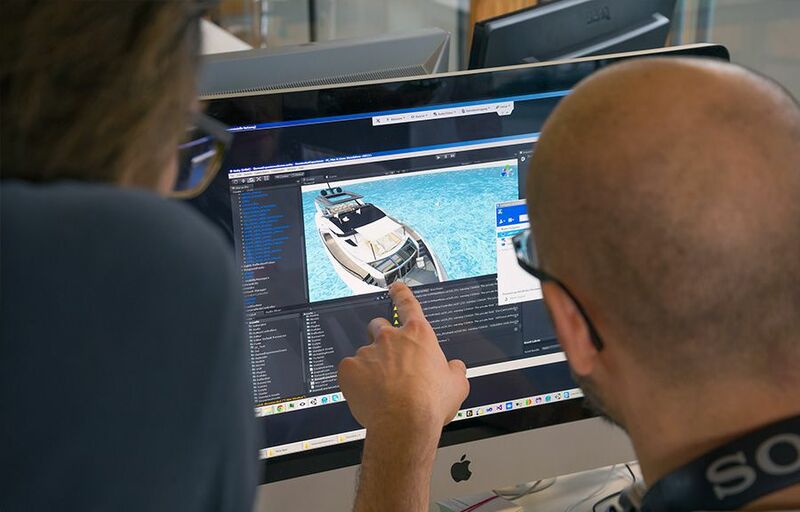 It took the Netural Lab less than three months to lay out the user experience for an Oculus Rift 3D-walk through the yacht. 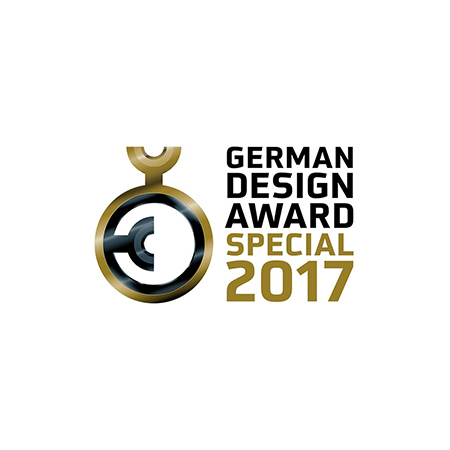 Dominator designed the installation for the boat show booth in-house, thus contributing to a showcase for co-working excellence on a high level of perfection. 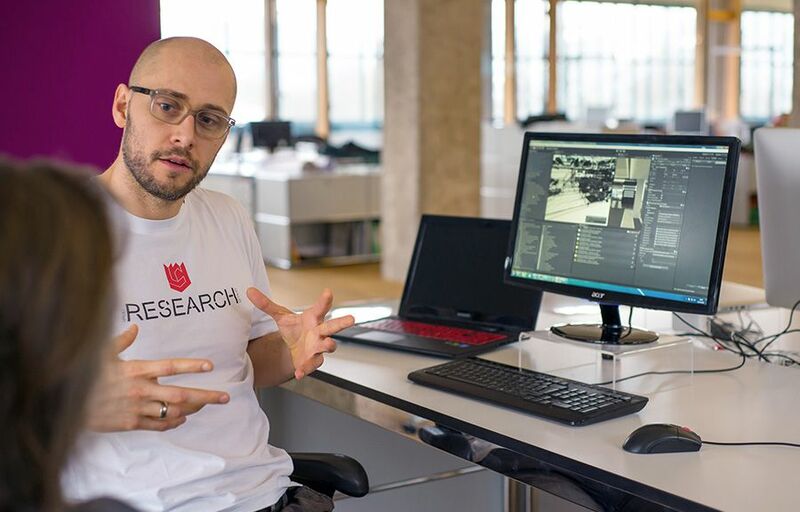 Key components of the installation were the second developer edition of the Oculus VR Head Mounted Display, WizDish as the movement sensor for the walkable platform and Unity as the game-engine for building of the virtual 3D Ilumen. 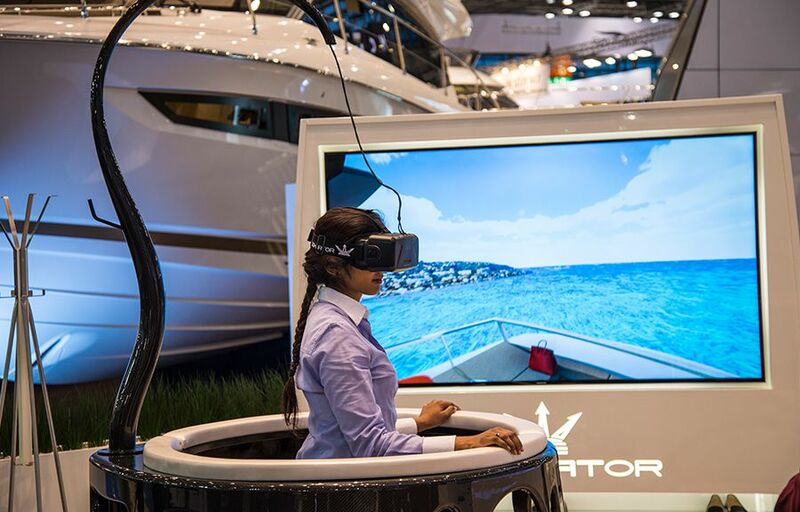 The walkable virtual yacht impressed both press and visitors, turning more heads than most physically exhibited boats. This pioneering project presented one of the first “solid” use cases ever for successful use of Oculus Rift as a POS presentation tool.